August | 2011 | Ooh, my favorite! See what happened when podiums with megaphones were left around NYC, asking people to say something nice. After nearly 170 years, a species of bioluminescent fungi has been rediscovered in Brazil. 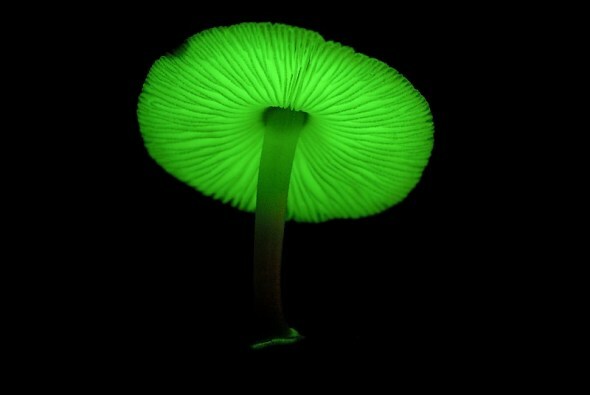 While these types of mushrooms aren’t uncommon, this particlular kind is one of the brightest known (see image below). It will be a surprise to no one to know that my first thoughts were if they were edible, and what they tasted like. Read the full article from USA Today. The Conservation Report has pulled images of other forms of these glowing ‘shrooms, so if you’re interested check them out here. 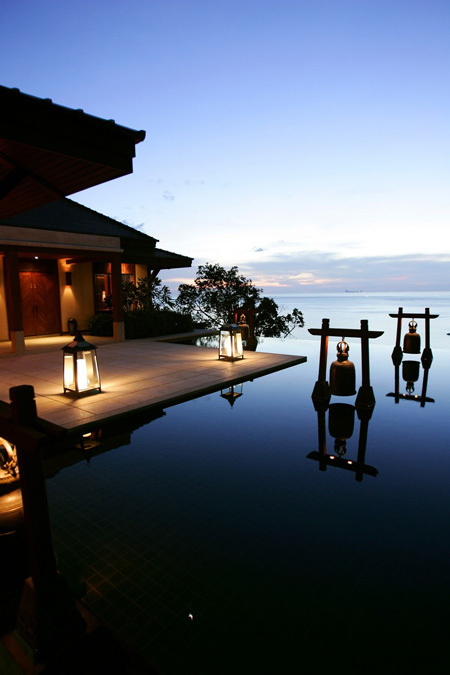 While helping a dear friend plan for her upcoming trip to Thailand I happened upon this beautiful resort, hidden away from the popular destination of Krabi, and suddenly my need for a beachfront getaway was boosted to new levels. 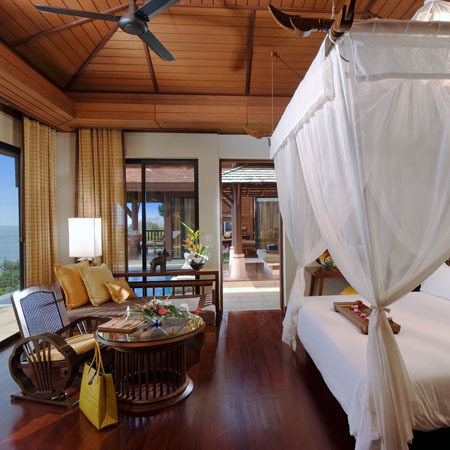 Tucked away, and only accessible by a one-hour boat ride, Pimalai encompasses 100 acres of rainforest and a 900 meter (~.5 miles) stretch of pristine beachfront access. 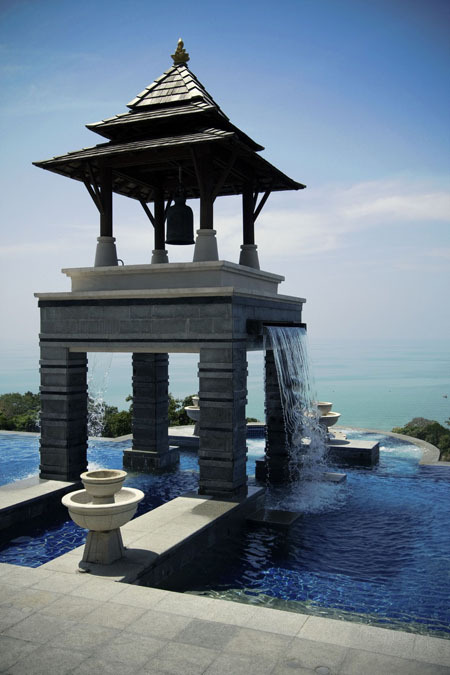 The resort is also host to one of Thailand’s best restaurants, world-renowned spa services and accommodations, and is also considered a green resort. A new item for my travel to-do’s. Today marks my 300th post. It’s really not anything that spectacular (I did just disappear for about 4 months) but I thought it would be a nice time to take a different approach to celebrating Friday. In the past my “Happy Friday” posts were in celebration of the weekend ahead, but with my new schedule I’ve come to appreciate all the elements that made up a great week. Here goes…. 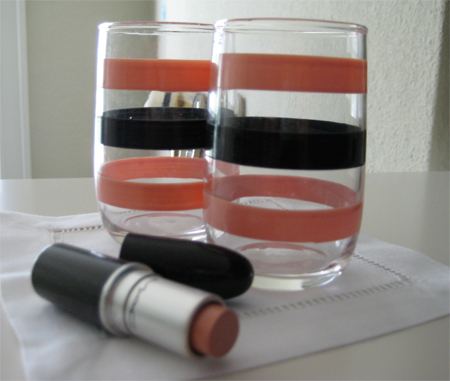 Tiny new glassware that reminds me of my favorite lipstick shade. 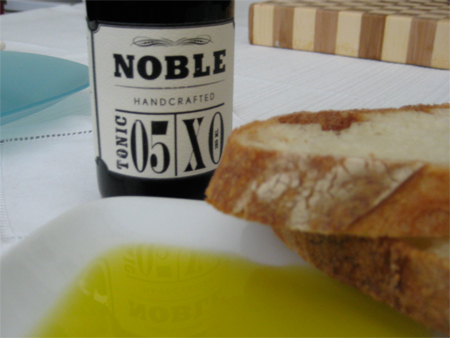 Noble Tonic 05 XO: it’s a tiny little thing, but worth every penny. The perfect sleep mask. 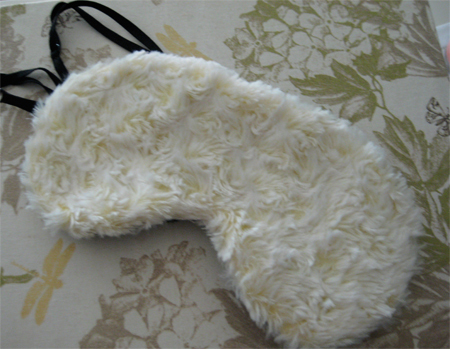 I use it every night; organic, perfectly constructed, and so soft. From BibBon on Etsy. I awoke on Tuesday morning to find this in my Inbox. These mails from Barney’s are quite dangerous. Beautiful silhouette, gorgeous color; my freshly pedi’d toes, with an Autumn orange polish, would look so at home in these. Sigh. Phillip Lim Regine, $750. Available at Barney’s New York. 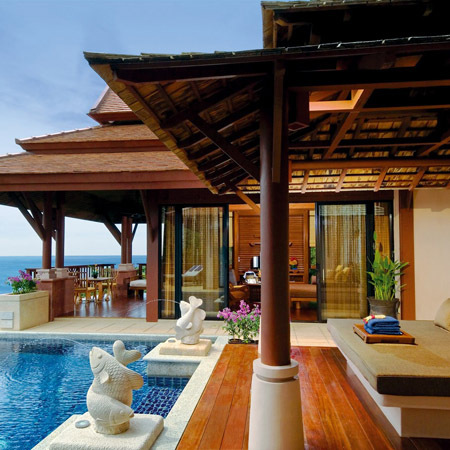 When I’m not at work I’ve been working to get settled in. Since life is a bit hectic I am working to make my home as cozy and comforting as possible. 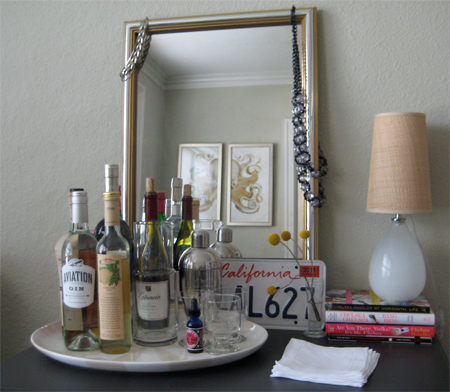 One of my favorite past times has been taking time to “curate” small vignettes around my little studio. I’ve found that one of the best ways to return home at the end of a long day is to arrive to fresh flowers. 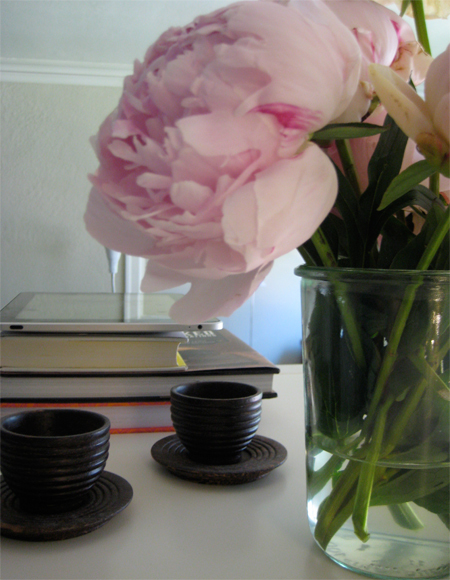 The peonies above are long past their season, but they were especially beautiful and welcoming. Working. Eating. Working. And I love it. 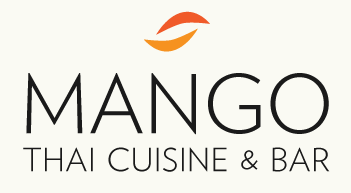 Planning and starting a new business has been more work than I ever thought, but it has also been more rewarding and fulfilling than anything I’ve done before. It hasn’t been easy but I’m learning so much about the business (and myself). Let’s see…since I last left you anything of much substance I can summarize things pretty easily with this: I relocated to Seattle from San Francisco, found an apartment, started a restaurant with my dad, learned how to bar tend, and now work seven days a week. There’s tons more to share but I’ll be sprinkling in some stories here and there. Check us out here if you’re curious.